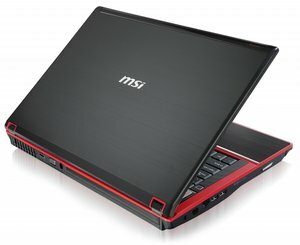 A decent gaming laptop for under £900? The GX740 is certainly a premium machine that is likely to please any gamer that gets their mitts on it. 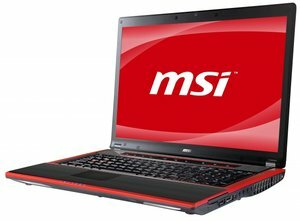 While it's true that the laptop isn't equipped with the most powerful processor available, the i5 has obviously been used in order to keep the price down and packs enough of a punch to cope with whatever you can throw at it. Likewise, the impressive HD5870 graphics card can deal with pretty much anything, including 3D. 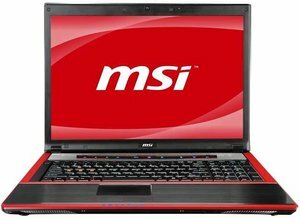 The MSI GX740 is one of the best priced, best looking gaming notebooks around. There's plenty of power under the hood for the avid gamer, while the Intel Core i5 processor provides plenty of performance for your average consumer. 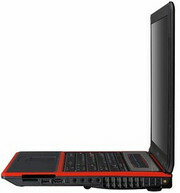 The MSI GX740 laptop offers very good build quality, fantastic gaming performance and a good sound system. However, it’s a shame that its internal Blu-ray drive isn’t backed up by a full-HD screen.